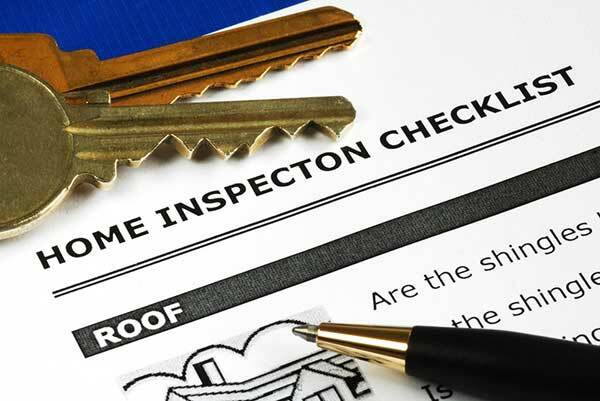 If you’re buying a home, getting an inspection is an important step as a potential home buyer. A certified home inspector will give you objective opinion of the value of your soon-to-be investment. Many first-time home buyers do not fully comprehend what home is involved in a home inspection. Here we’ll go over the entire process starting with a handy home inspection checklist. Depending on the type of home you’re in and where you live, your inspection may differ from the generic checklist above. You may also choose to opt for additional services like mold and radon testing. 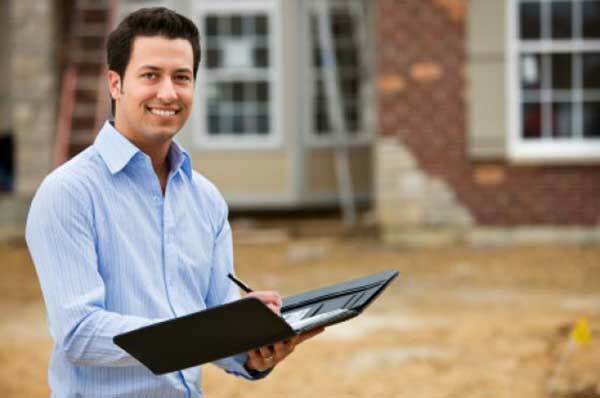 A home inspector is hired to do a total overview of a house. Home inspections are done to validate the value of a home and bring to light any potential issues prior to purchase. It’s important to hire a certified home inspector because the real condition of a home is not always apparent to the untrained eye. Even if a home looks like it’s in perfect condition, there very well could be some serious structural issues. Because buying a home is probably the biggest investment that you will make, getting a home inspection gives you the chance to avoid problems down the road. Buying a home is stressful enough, you don’t want to have to worry about problems with the house. Getting a home inspection will ease your mind knowing that you’re making a good investment. After the home inspection, you will know just about everything you need to know about the condition of the house. This allows you to make a buying decision with confidence – and could even allow you to negotiate a lower price for the home, should any major issues be found. In addition, a home inspection clause is usually part of the closing process in any home sale. If any serious flaws or oversights are found by a home oversight, the buyer is typically able to “back out” of the sale without having to pay any fees or penalties – so if serious problems are found, you usually do not have to commit to the purchase of the home. When Do I Need To Call A Home Inspector? Usually, home inspectors are hired immediately after you have signed a contract or a purchase agreement for the home that you’re buying. However, you need to make sure that there is a home inspection clause as part of the contract. As mentioned above, this clause ensures that your final purchase of the home is contingent on the findings of the professional home inspection – so you can choose to renegotiate the price or back out of the sale, should serious issues be found. What Should I Do If An Inspection Reveals Problems? First, don’t panic! Unless the home you’re buying has been built within the last couple of years, it’s almost certainly going to have a few problems. These are typically minor – an aging HVAC system, a roof that may need replacing in the near future, or minor problems with exterior elements like windows, shutters, or other things that tend to wear out over time. If your home inspection reveals problems with the house, this doesn’t mean that you should – or shouldn’t – buy the house. It only means that you’ll know in advance what to expect from the house. 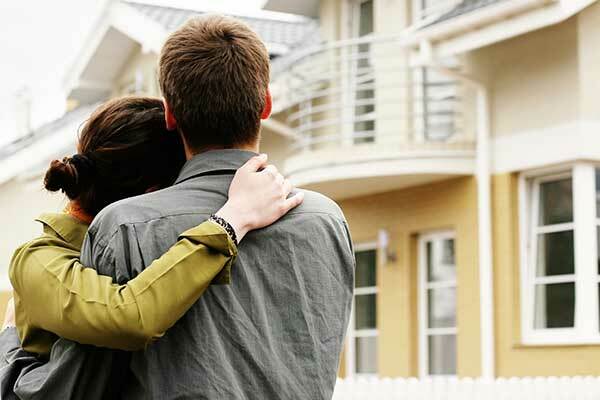 For example, you may reconsider buying a home if it has some more serious issues, and you have a very tight budget. But, on the other hand, you may be able to get the current owner to make those repairs before you buy the house, or they could agree to lower the price, based on the home inspector’s findings. Take a deep breath, and talk to your home inspector. How serious are the issues? How much do they typically cost to repair? What should your next step be? A good home inspector can help you answer these questions, and make the proper decision. Can A House “Fail” Inspection? A house can’t “fail” an inspection. There’s no such thing as a “pass” or “fail”. A home inspection is an objective view of the home’s overall condition from a professional. A home inspection is not the same thing as an appraisal, which is usually done by a bank to determine the market value of a home. It is also not a municipal inspection, which ensures compliance with local municipal building codes. Because of this, there is no such thing as a “fail” for home inspections. Your home inspector can’t give you an appraisal for the overall value of the home but can give you an estimate of how serious the problems are and how much the repairs may cost to fix. You aren’t required to be present for a home inspection but this should only be the case if you are very short on time, and cannot make it to the inspection. It’s a good idea to be present for the inspection. You might learn a lot about your home!A home inspection can be a very educational process for a new homeowner, and it will allow you to familiarize yourself with the major systems in the home that you’re interested in buying. In most cases, home inspectors will allow you to follow them along during the process, and they can answer any questions you have about their findings. This lets you get an inside look at the condition of the home, its condition, and the maintenance that you will likely have to do in the near-future. According to HomeAdvisor, the cost of a home inspection at the average American home is about $315. However, you will pay more or less, depending on the size of your home. For example, a smaller condo, or a ranch-style home that’s under 1,000 square feet may cost less than a few hundred for an inspection. In contrast, a larger home that is over 2,000 square feet could cost a lot more. Age is also sometimes a factor, as older homes usually require a more thorough and comprehensive inspection. 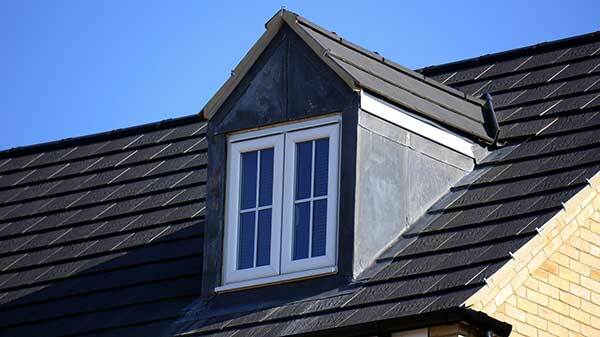 Another factor to consider is additions and modifications, which can be difficult to assess and inspect. It’s important to note that there is no standard way by which home inspection costs are calculated. Some inspectors charge by the hour, while others may charge based on square footage – and some use a hybrid method. However, if you give a home inspector a call and give them some of the details about the size of your home, they should be able to give you a fairly accurate quote for your home inspection. 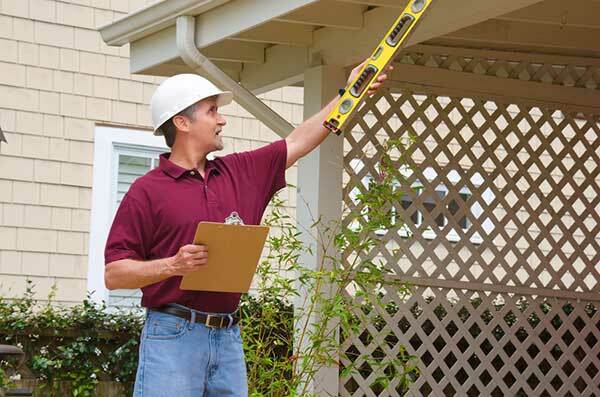 What Extra Services Aren’t Included With A Home Inspection? Some home inspectors may offer additional services, which exceed the scope of a typical home inspection, for an extra charge. Others may not offer these services at all, and refer you to a specialized third-party company. 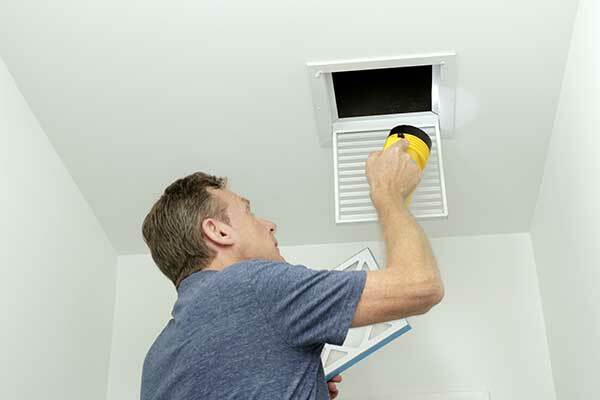 In most cases, the following services are not included with a home inspection. ● Mold – If you or the home inspector notices black mold during the inspection, a full-scale mold test may be required. These typically require specialized equipment, and can cost around $800. ● Radon – Radon is a naturally-occurring radioactive gas which can cause lung cancer. Radon testing is usually an extra $100-$200 with a home inspector. However, there are a number of DIY test kits that you can use, if you do not want to hire a professional. ● Termites – It usually costs somewhere between $65-$100 to test for termites, which may be recommended if your home inspector sees tell-tale signs of a termite infestation. ● Asbestos – Asbestos examinations are usually only required for homes built before 1989. They cost between $400-$800, depending on the scope of testing. ● Lead – Lead was commonly used in both paint and pipes in homes built before 1978. Typically, a lead examination is recommended for these older homes, unless there is documentation proving that lead was not used in the home, or was already removed previously. This costs around $300. ● Septic/sewer – Home inspectors do not conduct sewer and septic tank examinations. 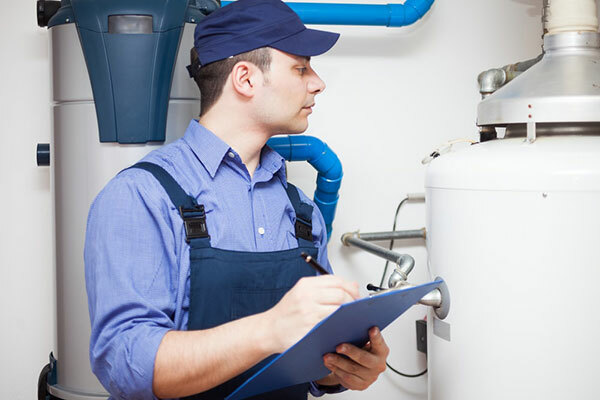 It’s recommended that you have these systems checked by a plumbing professional, as replacing pipes and septic tanks can be extremely expensive. The cost of this is $85-$300, depending on the particulars of the home. In general, your home inspector should be able to help you understand which of these additional services you require. You may not need all of them – but in most cases, it’s better to be safe than sorry. 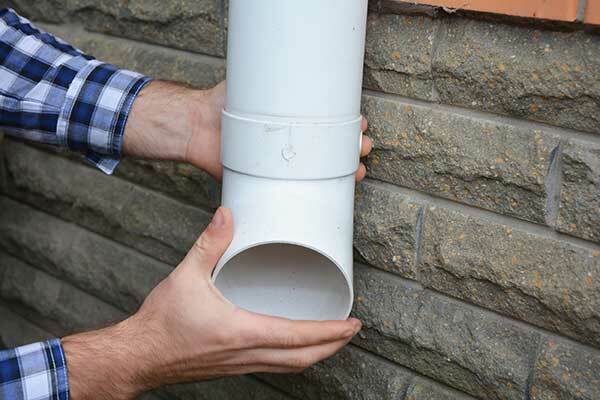 Can I Do A Home Inspection Myself? Also, it may be very hard for you to stay objective when examining a home you really want to purchase. You may ignore warning signs or minor problems – which can result in serious problems later on. Because of these reasons, a professional home inspector is much more suited to inspecting a home than you are. 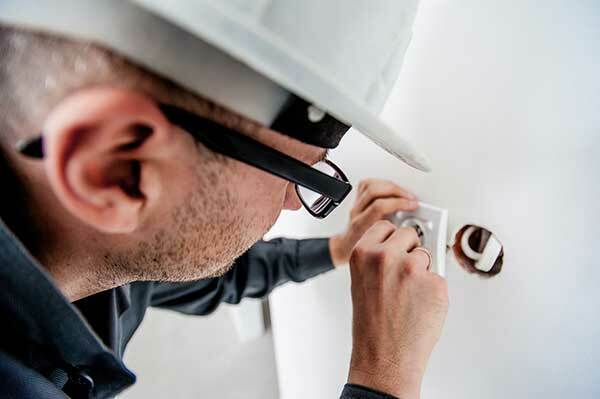 It may seem tempting to not hire an inspector to save some money – but if it turns out your home has serious structural issues after you have already finalized the purchase, the few hundred dollars on a home inspection will seems like a pretty good deal. Hire A Home Inspector to Protect Your Investment! By now you should understand that a home inspector has a very important job. Your home inspector is on your side – and their job is to make sure that you understand every aspect of the condition of the home you’re interested in buying. 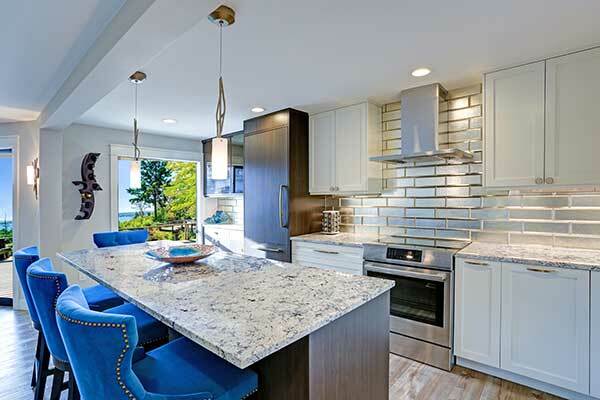 This helps you avoid making a bad investment – and ensures that you know everything there is to know about the condition of the house before you buy it. So make sure to hire a professional home inspector. You’ll have peace of mind, knowing that there are no nasty, hidden surprises lurking within your home!